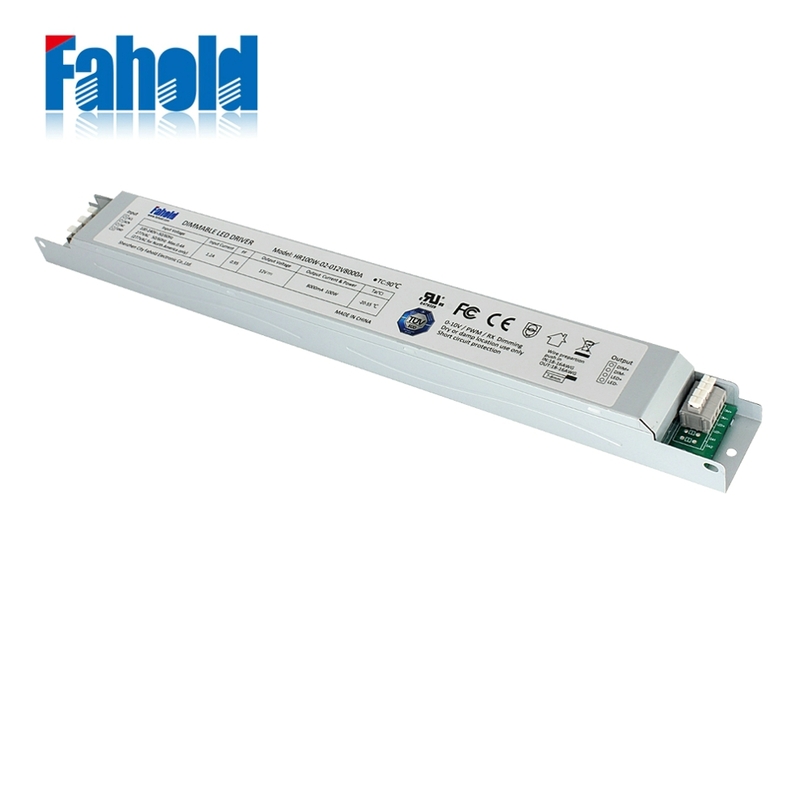 The Constant voltage 12V led driver combines the superior performance you`ve come to expect from Fahold with the classic look of a traditional Linear LED Driver. 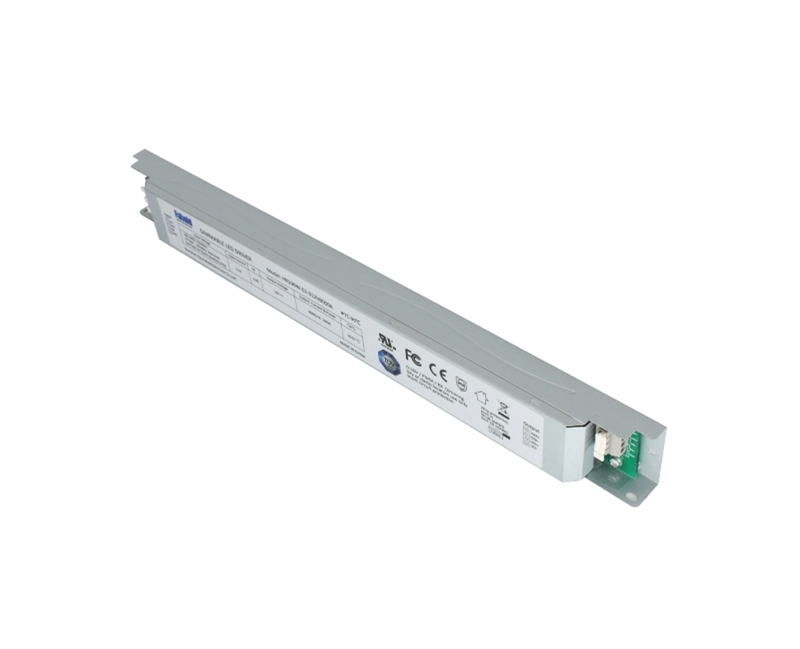 Its high efficiency up to 92%, a 70% energy reduction versus a 100W metal halide fixture. fahold driver also has multiple reflector options, making it a perfect 1-for-1 replacement in high and low bay applications where a traditional look is desired. Dimming: 0-10V/PWM/Resistor dimming standard. Capable of dimming down to 10%. Occupancy Sensors: Special Order Only. 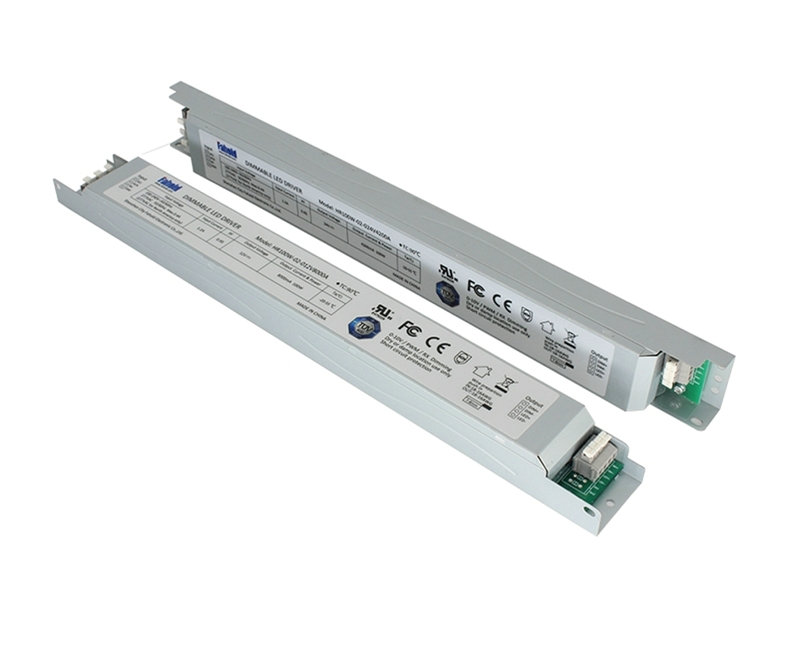 Constant output current adjustable, output voltage autoadaptation,efficiency up to 93%. self‐recovery when the fault condition is removed. Add: Floor 2,4,5,6,Building C, Starlight Industrial Park, NO. 4, Shihuan Road,Shilong Community, Shiyan Town, Bao'an District, Shenzhen, China.